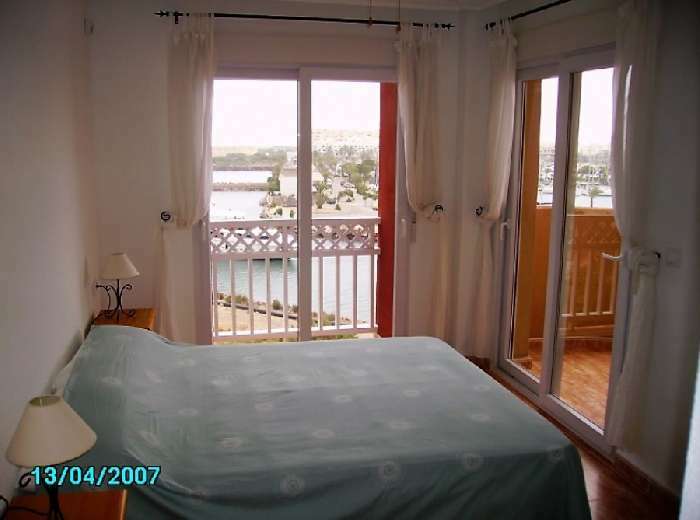 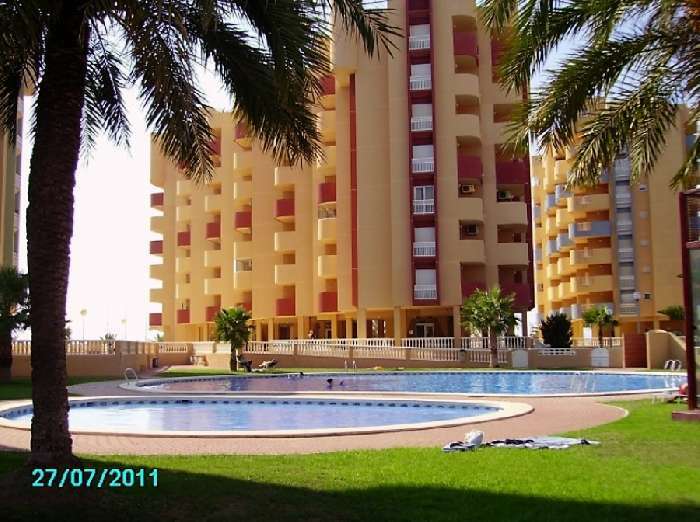 A fully furnished apartment in excellent condition set in a fantastic location with beaches on the doorstep. 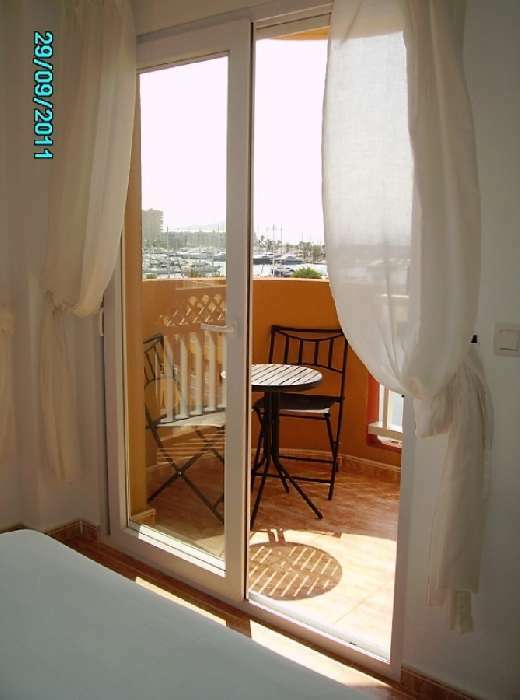 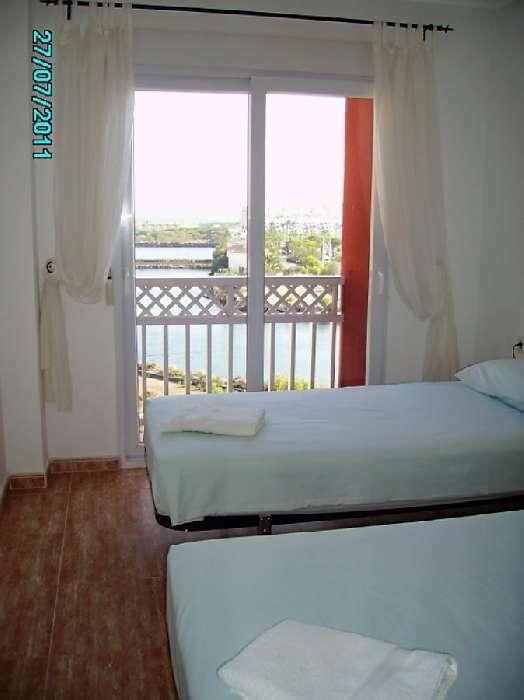 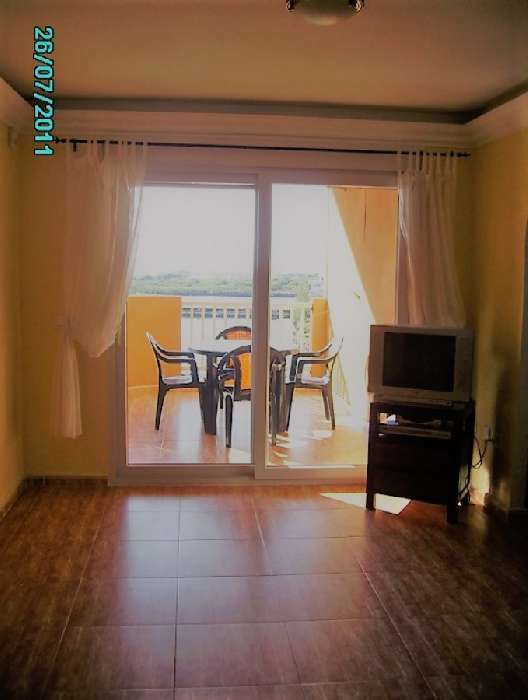 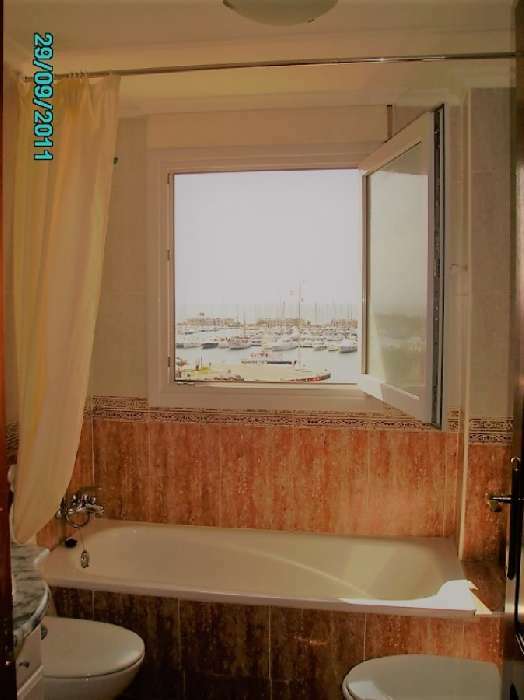 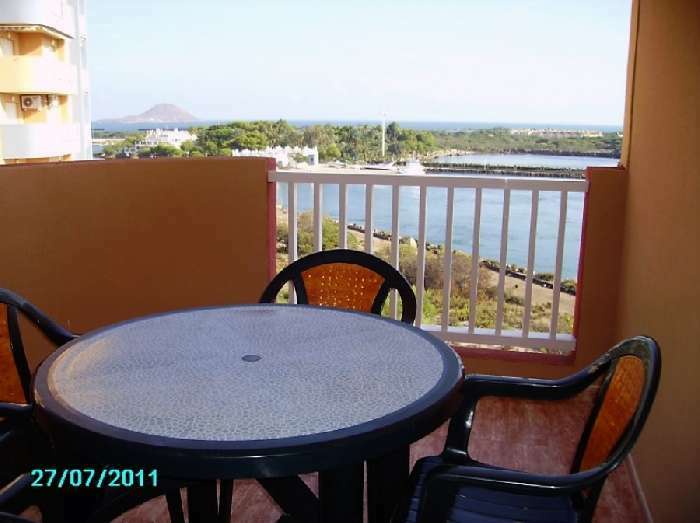 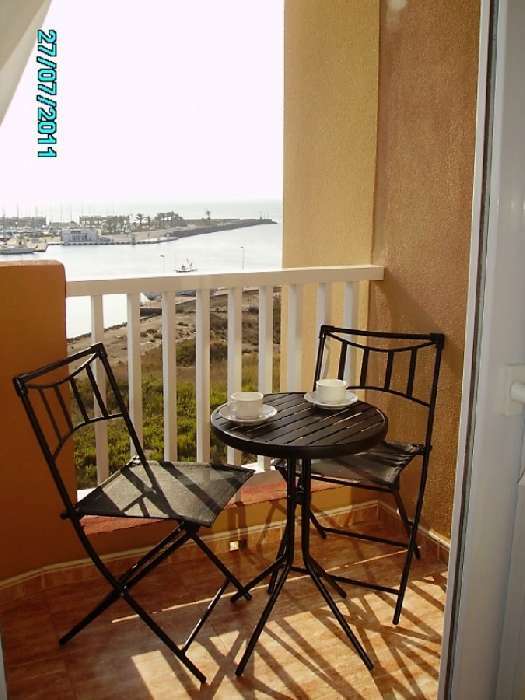 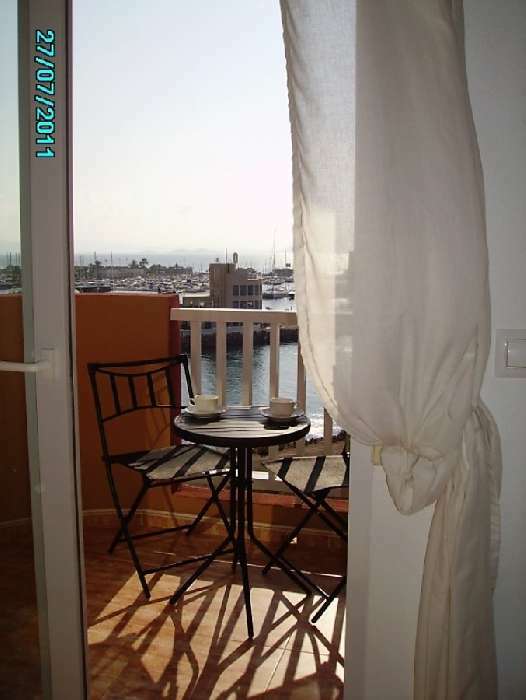 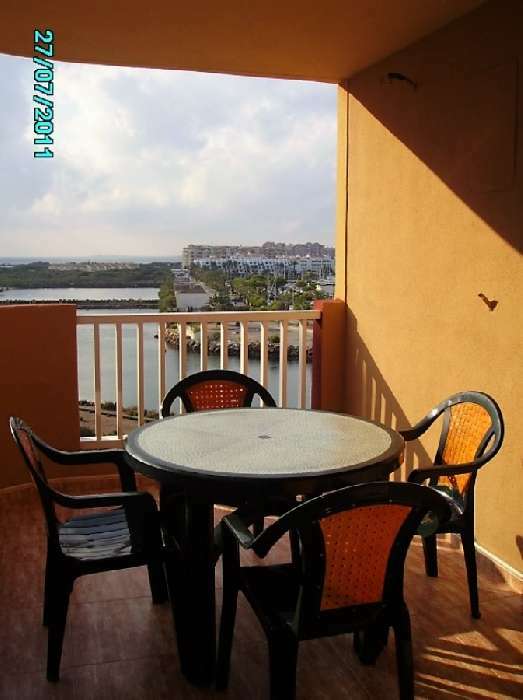 Beautiful views from the apartment balconies of the sea - both the Mediterranean & Mar Menor Sea - & the harbour. 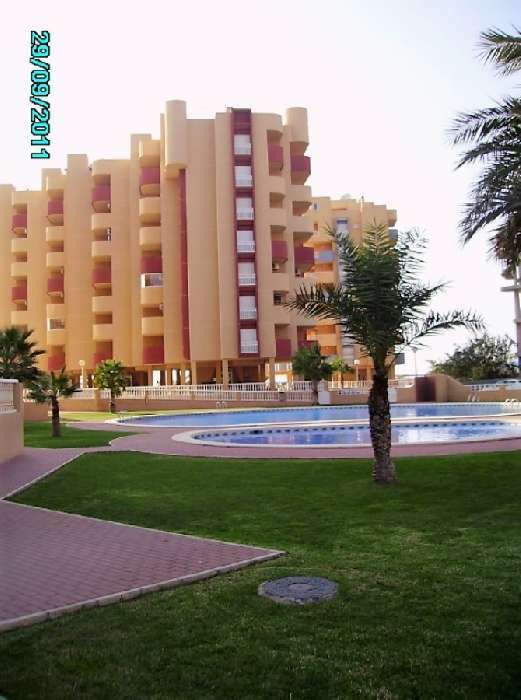 Los Miradores del Puerto Complex is located in La Manga, Murcia, close to the Marina Tomas Maestre Marina and just a 5 min walk to the beach. 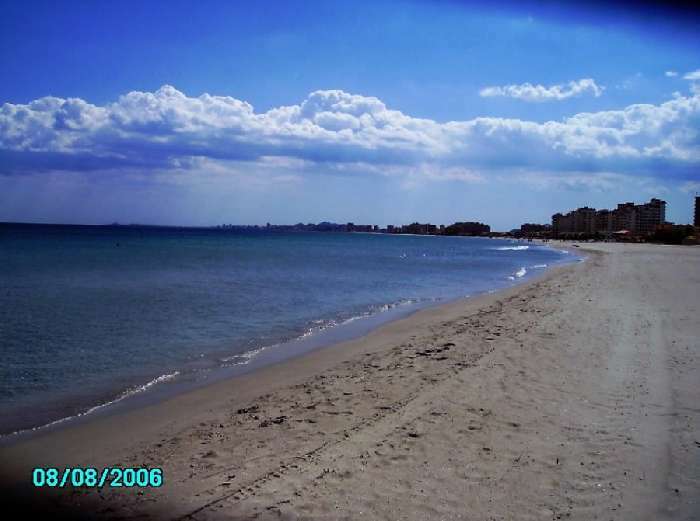 La Manga strip is 21 km long and 100 m wide separating the Mediterranean Sea from the Mar Menor lagoon and offers fantastic beaches. 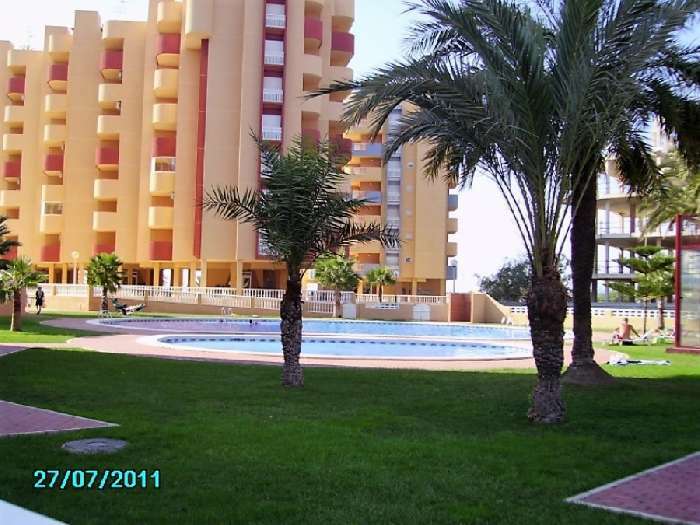 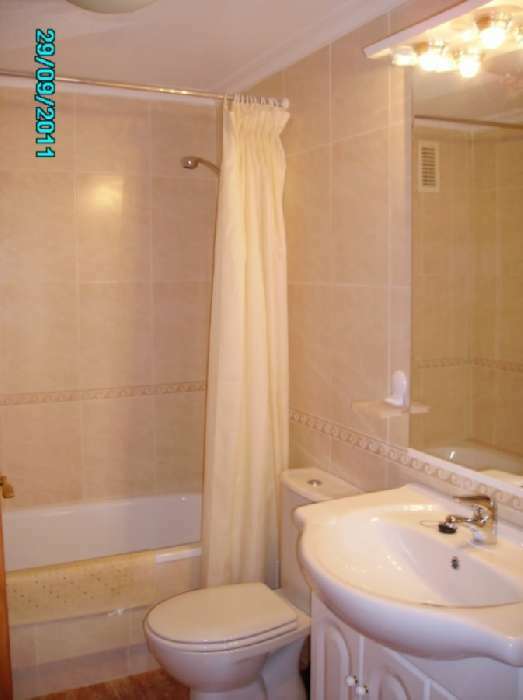 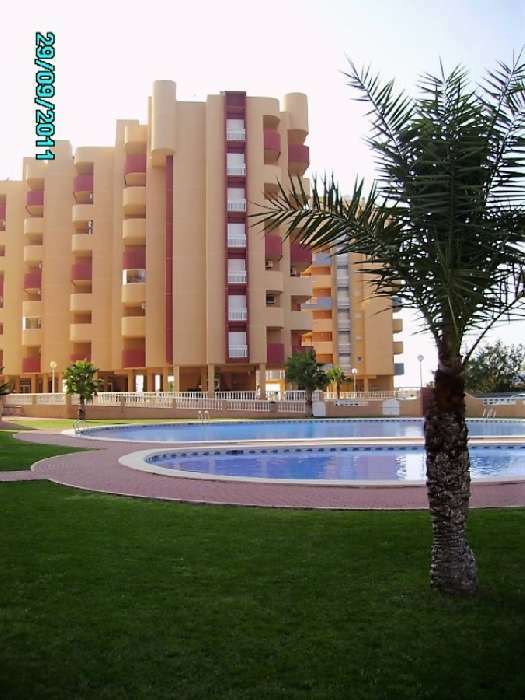 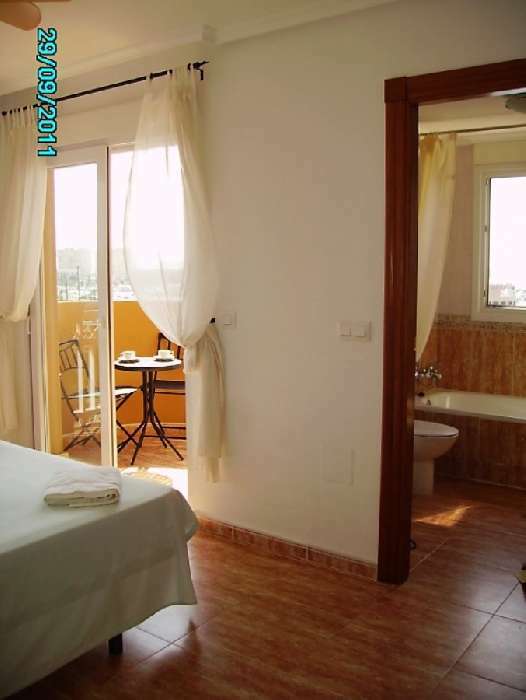 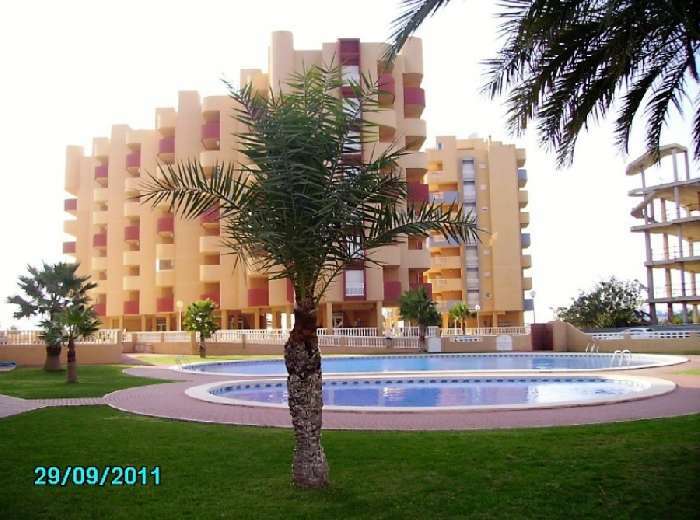 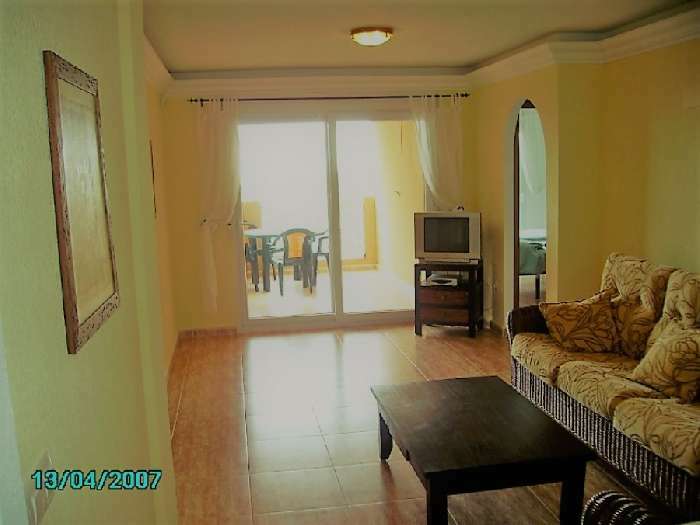 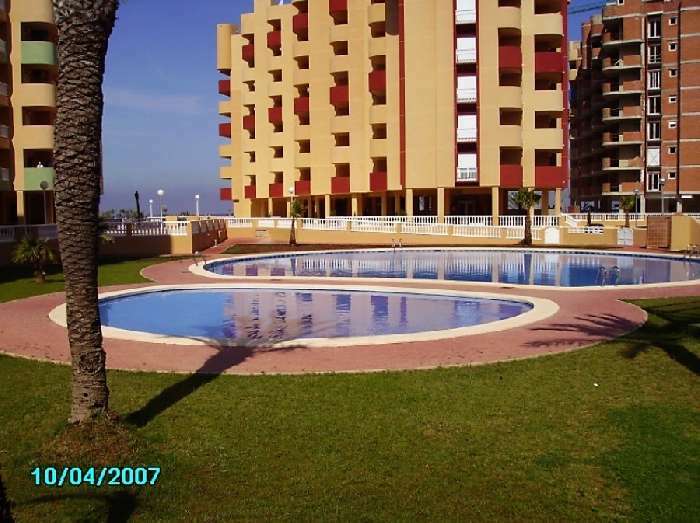 The complex is set in a peaceful area with some of the best views on the strip looking towards Mar Menor and the marina. 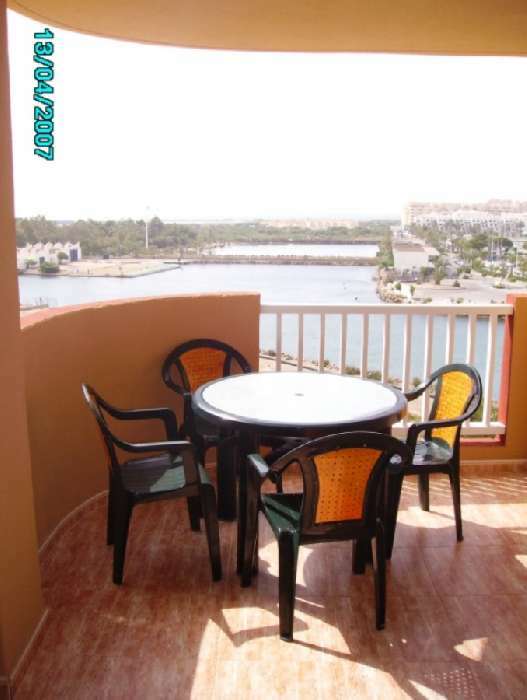 The complex is in a fabulous location close to the shops, supermarkets and cafes and a short walk will take you to the Tomas Maestre marina which has a great variety of restaurants and bars. 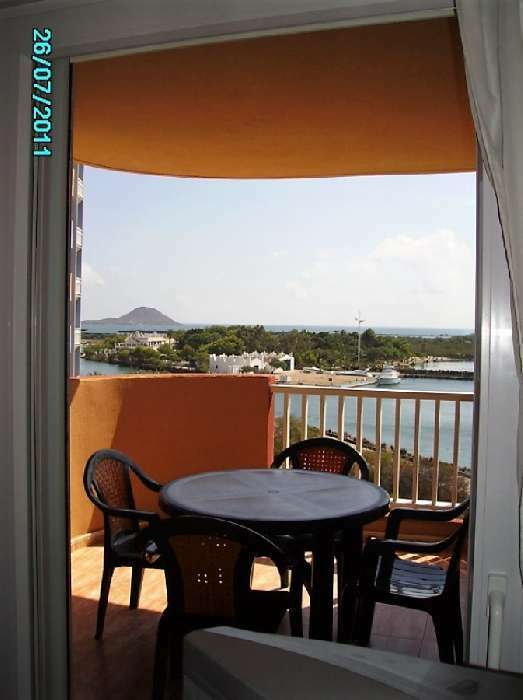 La Manga is one of the most attractive areas on the coast that boasts over 3,000 hrs of sunshine a year. 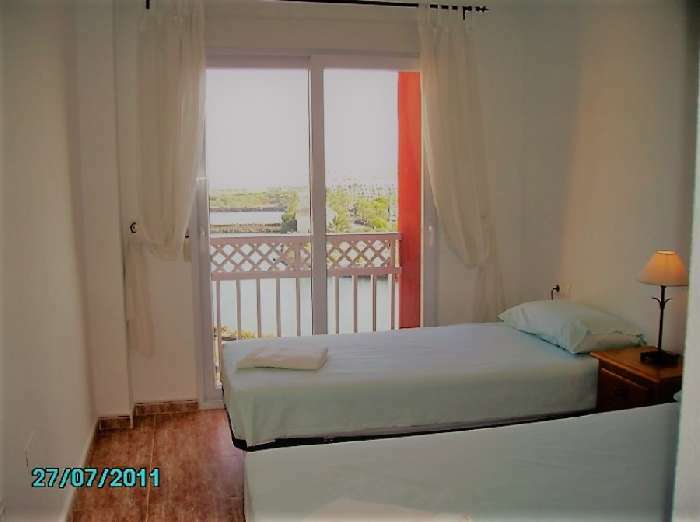 This holiday home available to buy in Spain has everything needed for a self-catering holiday home for personal use or holiday rentals!! 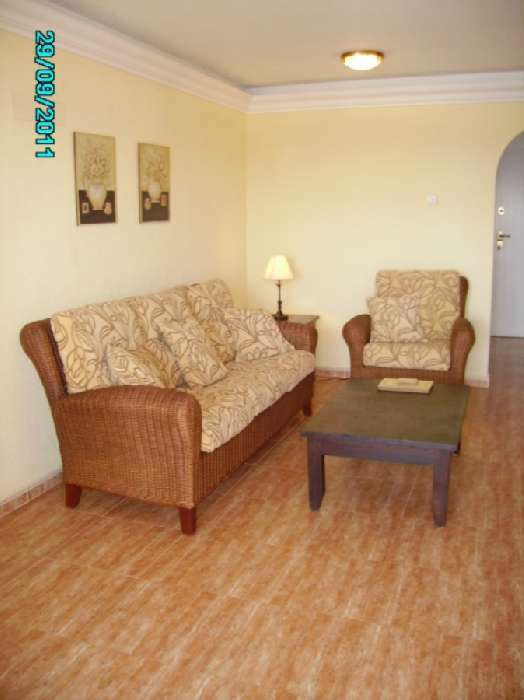 Furnished details : Fully furnished, including underfloor heating and ready for your holiday, or to move in!